Call All About Ducts in Waldorf, MD to hire an experienced duct cleaning contractor. 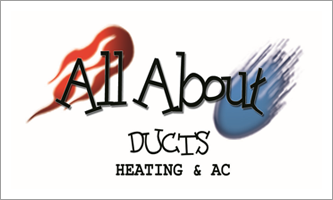 Thank you for visiting the online home of All About Ducts in Waldorf, MD. We look forward to helping you with all your HVAC repair, maintenance and duct cleaning needs. Take advantage of our free estimates. Call us for details.